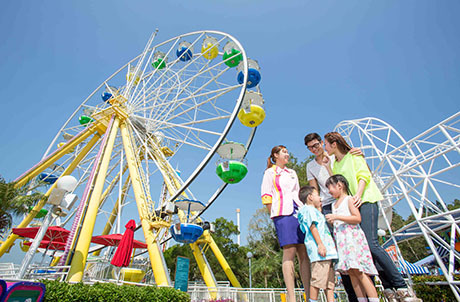 Surprise friends and loved ones with an Ocean Park gift voucher! 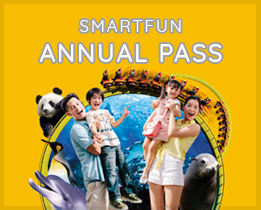 Offers unlimited admission to Ocean Park for an entire year! Get one free admission to an exclusive animal programme to learn more about animals and enjoy exclusive member privileges! A close encounter with real animals is an exciting way to learn about nature. 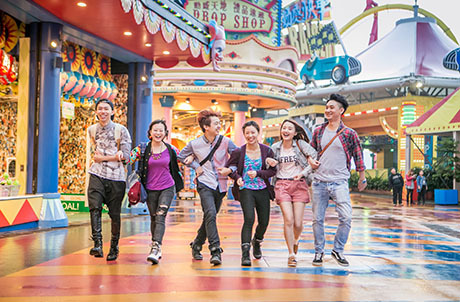 Our Premium Tour Hosts will design an itinerary with attractions and shows for your friends! One-year validity is counted from the issue date of the voucher. All vouchers cannot be redeemed on the day of purchase. They can be redeemed on the 3rd day of purchase. 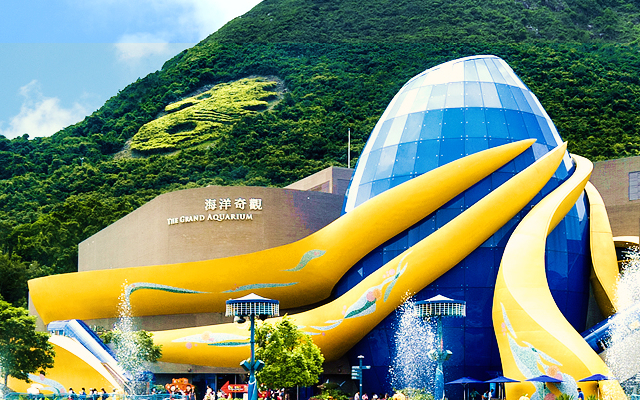 Admission ticket is not included in the above “Get Closer To The Animals” programmes and “VIP Premium Tour”. Price for adults and children is the same for the above “Get Closer To The Animals” programmes.